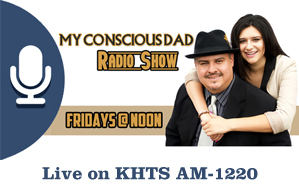 My Conscious Dad With Alex Urbina and Jazmine Urbina can be heard every Friday at Noon on KHTS AM-1220 and Hometownstation.com. We really appreciate your support. Click Here for my podcast media archive. Click here for an archive of Life Leadership on SCVTV. Sign up for the latest Alex Urbina news and updates on trainings and workshops! "Trust me when I say that you will be radically changed and your perspective on life will change drastically for the better! You will never regret sharing a moment with Alex Urbina and know that he sees your true worth and value. " "I came to Alex with a "help me fix my kids" attitude. After working with him, I soon realized that it was their father that needed the fixing. His message is beautiful. He has helped my family and me more than I can convey in this testimonial. Thank you for being there Alex." "I personally have had the privilege to witness the transformation Alex has caused in the lives of many people. He has made a difference in the lives of countless families and individuals. He is an expert at what he does, and one of the best coaches I have ever worked with. He is a complete natural at what he does and comes from his heart." "Alex knows teens! He helped my teenage boy so much, he turned his life completely around. He is smart, caring and overall your best choice to get your teenager on the right track!" "Engaging in a coaching relationship with Alex has been a phenomenal experience. The personal and professional awareness I built during the four-months coaching with Alex has built my confidence and clarity to manifest my goals. Alex has a powerful presence and relates to everyone. I encourage you to take advantage of the wisdom Alex has developed and partner with him today!" "My transformational training with Alex was one of the most amazing experiences I have ever had; Alex battled and fought for my greatness. He supported me to get through to the other side and finally reconnect with my heart. Alex has a way about him and a gift working with people that is profound, he changed my life forever. Because of Alex I live extraordinary today and I love it!!" 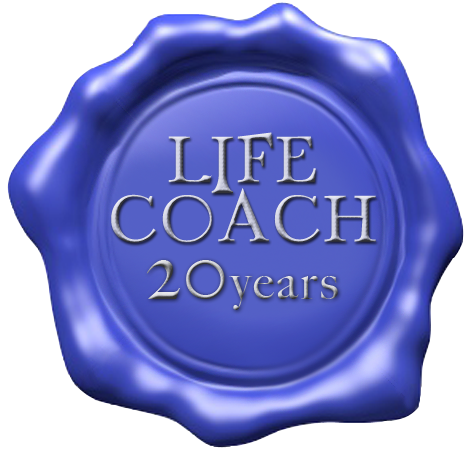 Alex Urbina has been a life coach for 20 years. He can help you reach your full potential.